A glorious book about our Blessed Mother by a great Doctor of the Church. 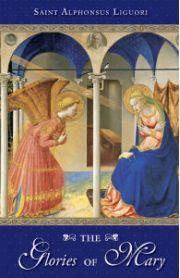 Brings together the best insights of the Saints, the Fathers and Doctors of the Church, and scholars on Mary. Covers her role as our Queen and our Mother, our help in need, our Mediatrix, our advocate, our guardian, our salvation. 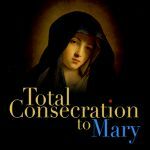 Speaks also of her Immaculate Conception, her birth, presentation, annunciation, assumption, seven sorrows, virtues and a host of devotions to her. Definitely the greatest devotional book about Mary. This book is a real treat. 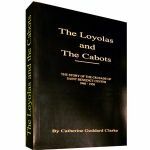 The good saint fills practically every page of his book with quotes from every Church Father, Doctor and Saint imaginable on our Lady and when you get done reading it you will never look at Mary or Scripture the same, especially the Canticle of Canticles.